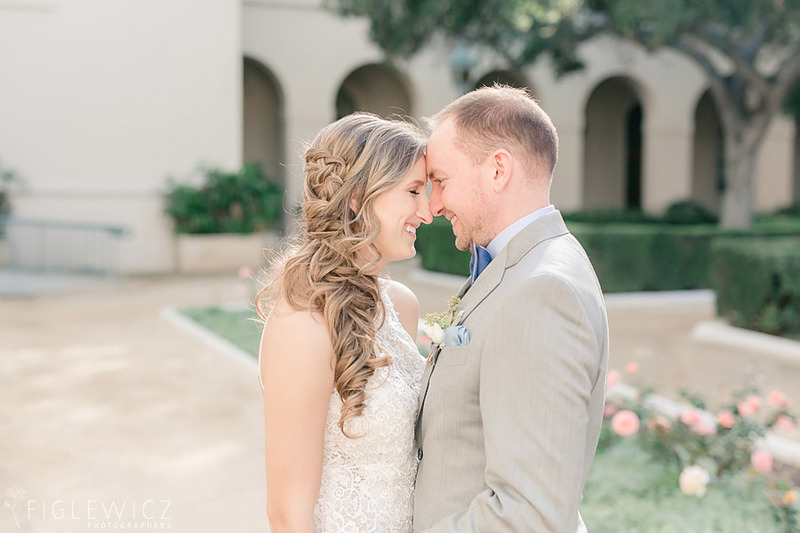 Meet Dani and Michael! 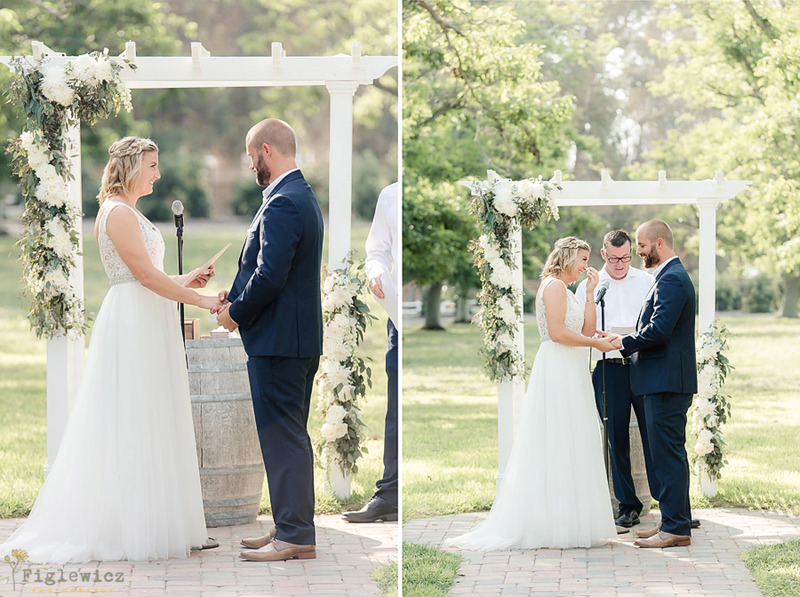 These two are perfect for each other and their love story is what every girl dreams about. 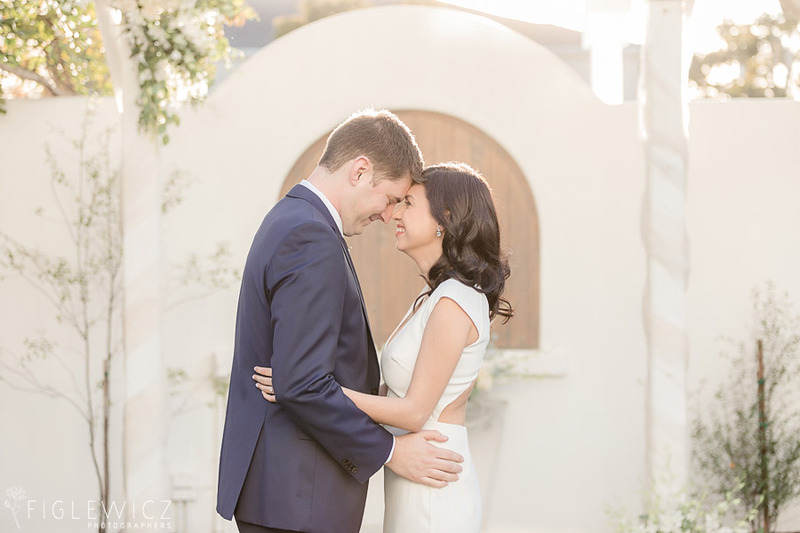 They met through a mutual friend but would not end up getting closer until years later. 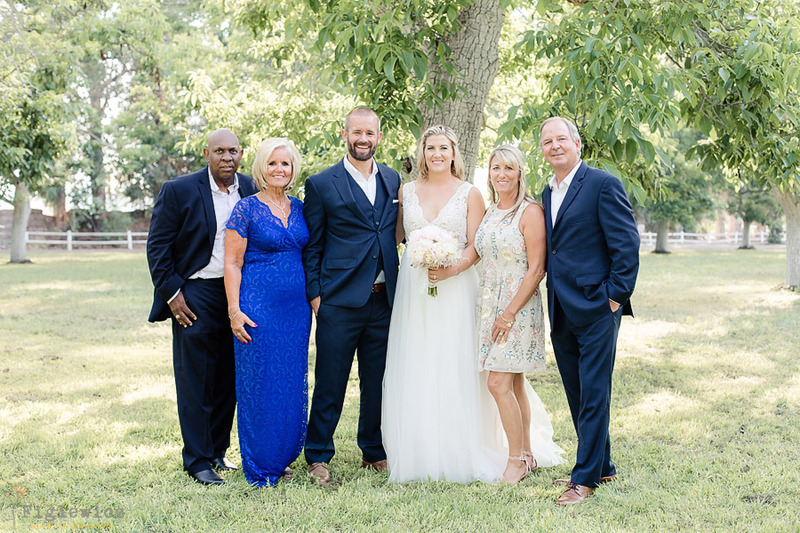 After a few years of college, Dani had a sports injury while she was playing soccer and Michael happened to be working in the training room as an assistant. 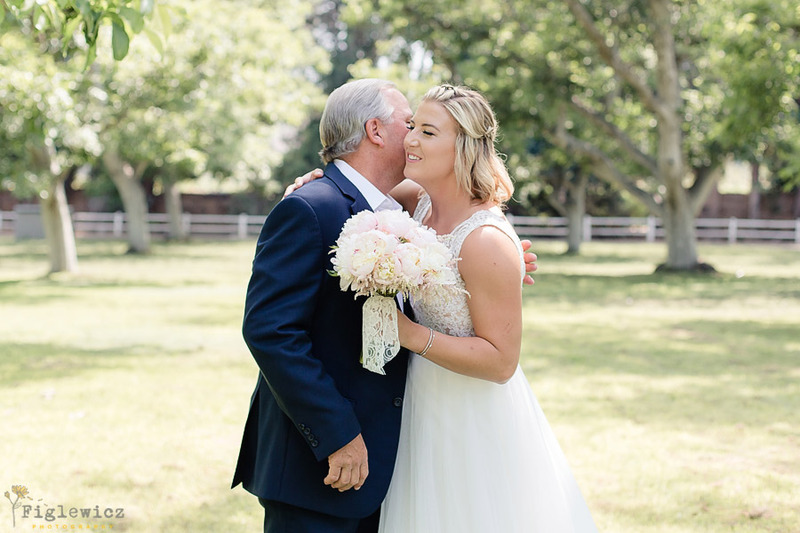 Dani had to be in the training room every day for treatment on her knee and Michael began to check in on Dani each day and they slowly built a friendship. 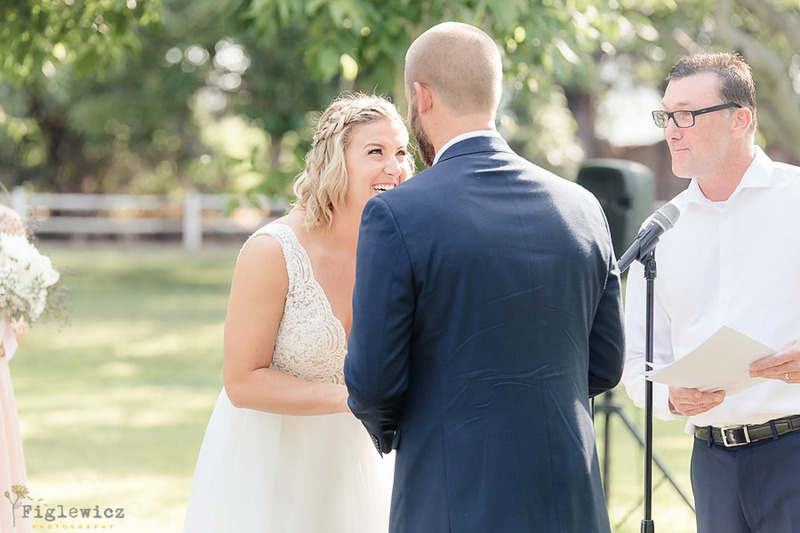 It is hilarious to hear how Dani and Michael remember their love story because they each have details the other swears didn’t happen. 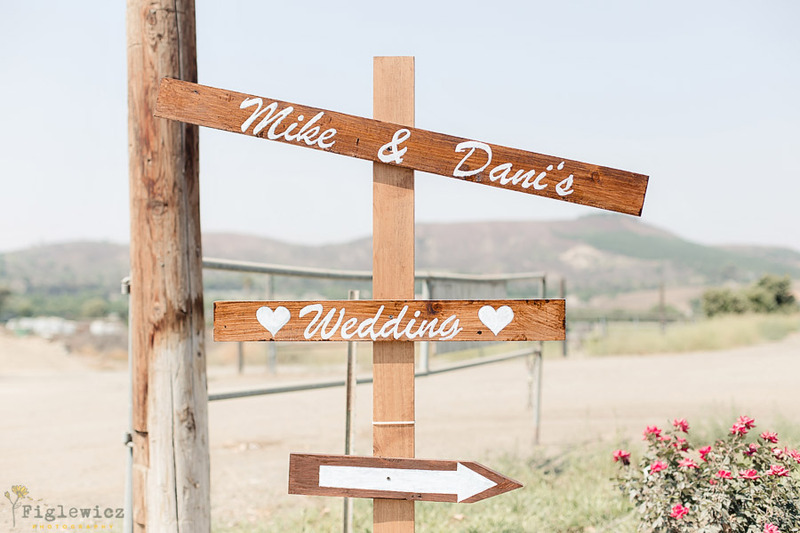 Dani will tell you that she made the first move and put her phone number in Michael’s phone. 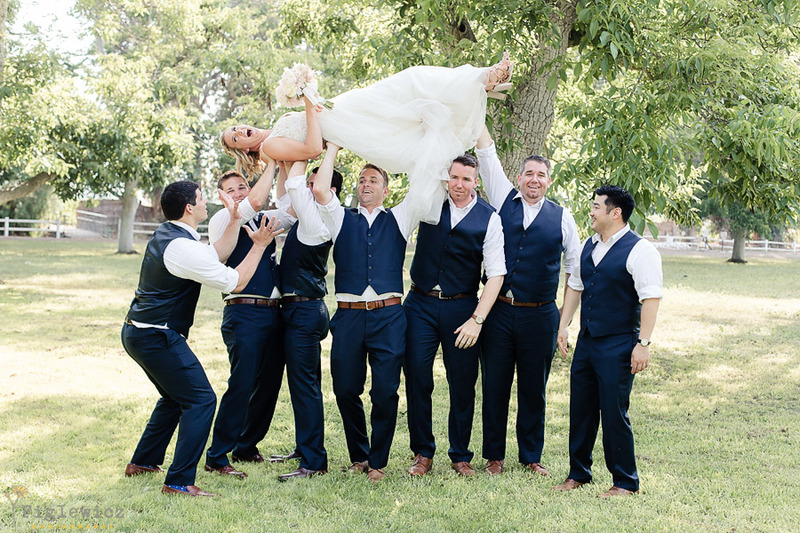 Michael says he asked for her number at a college party and the rest was history. 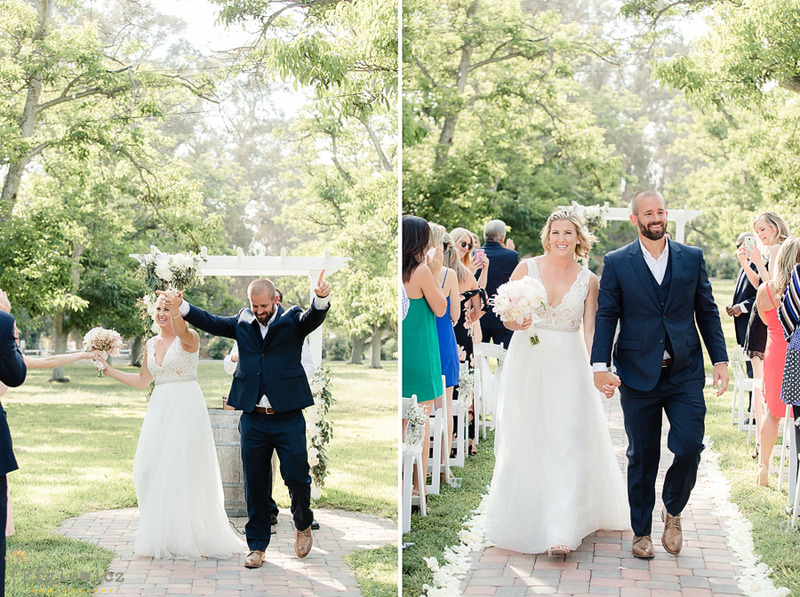 We will never know who took the first step but man are we glad they found each other!! 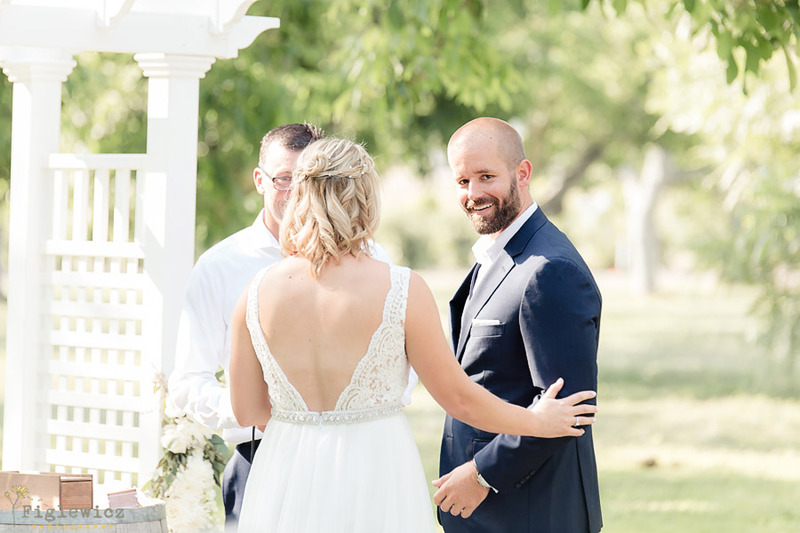 This is one of the things that makes these two so awesome. 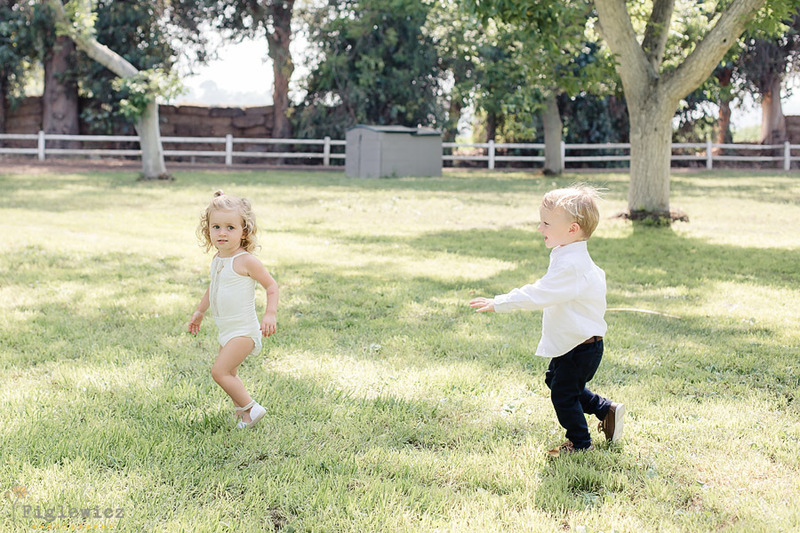 Their sense of humor is contagious and they love being near each other and making each other happy! 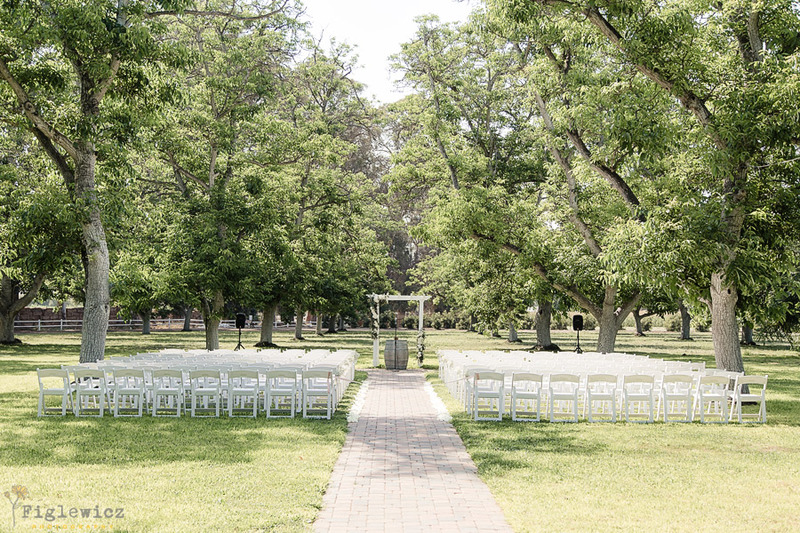 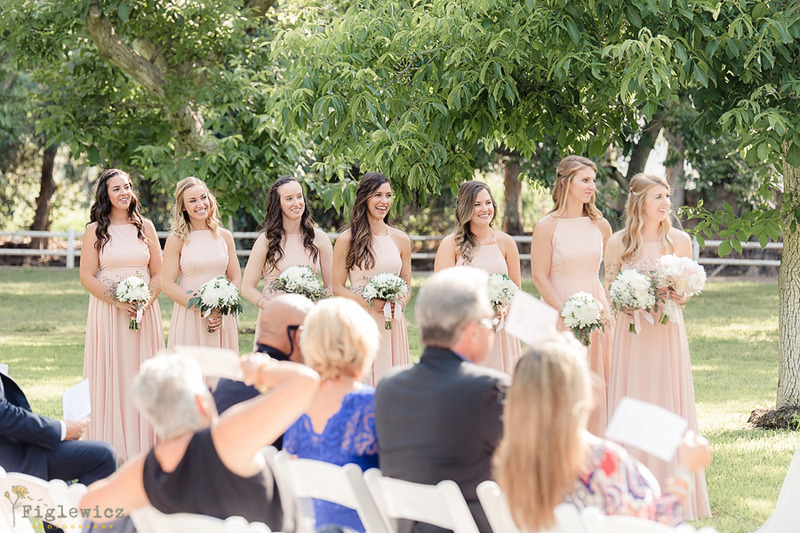 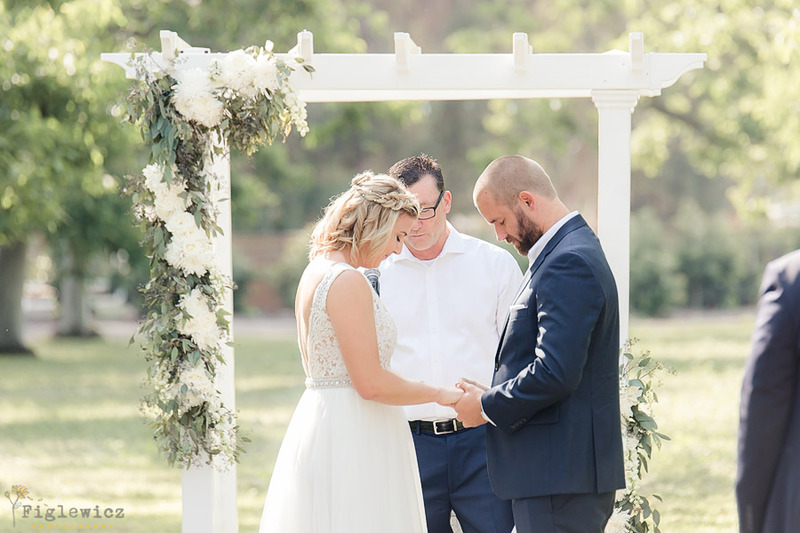 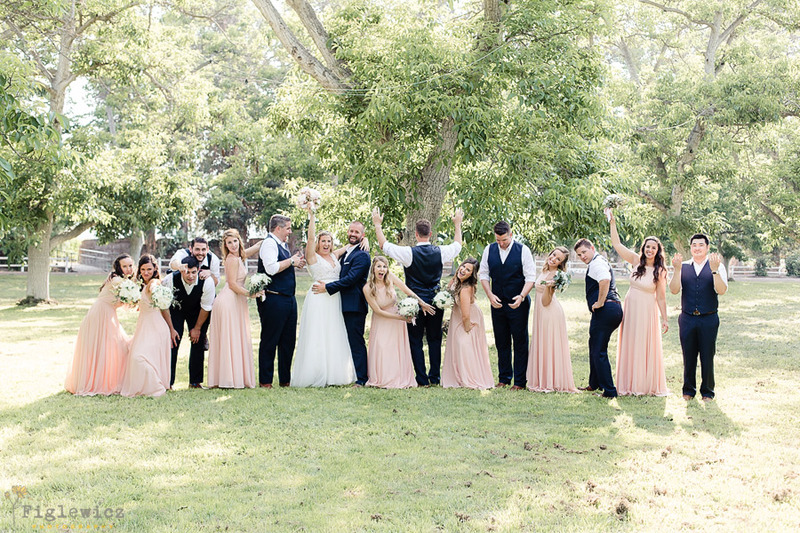 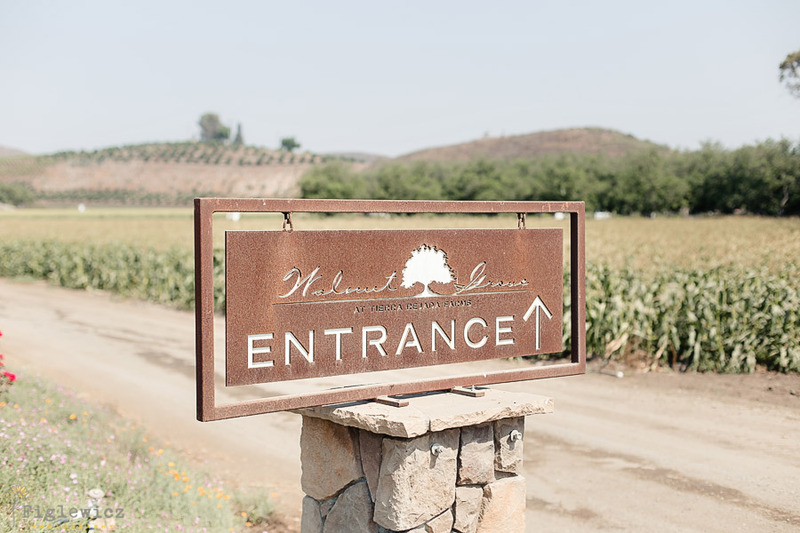 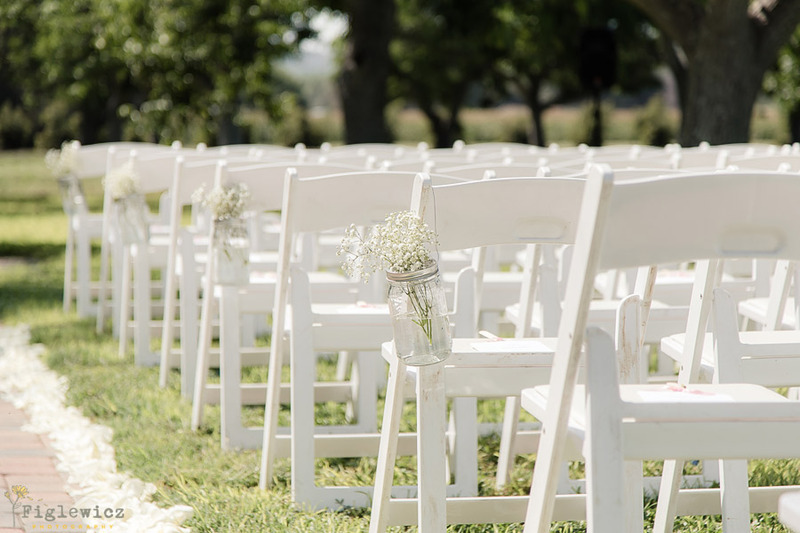 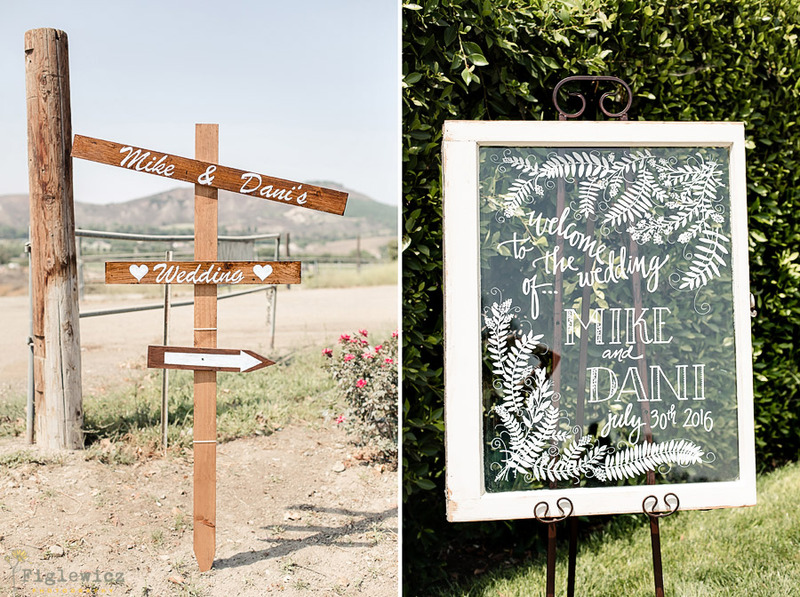 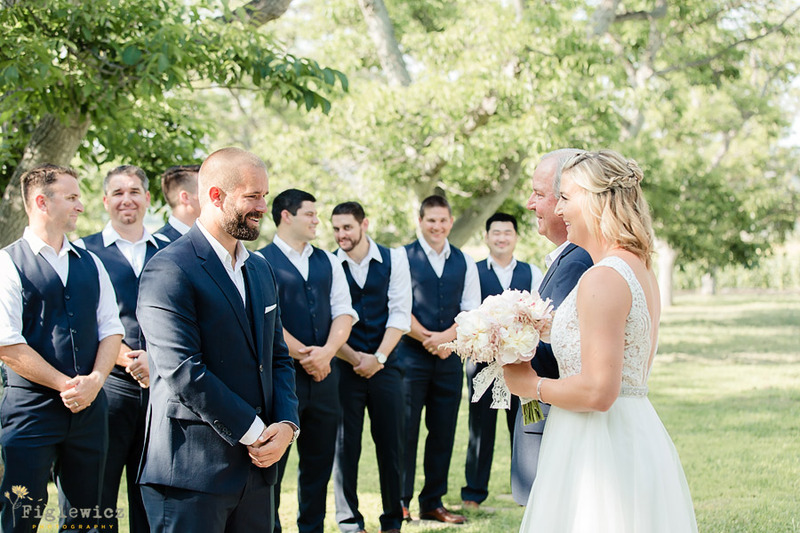 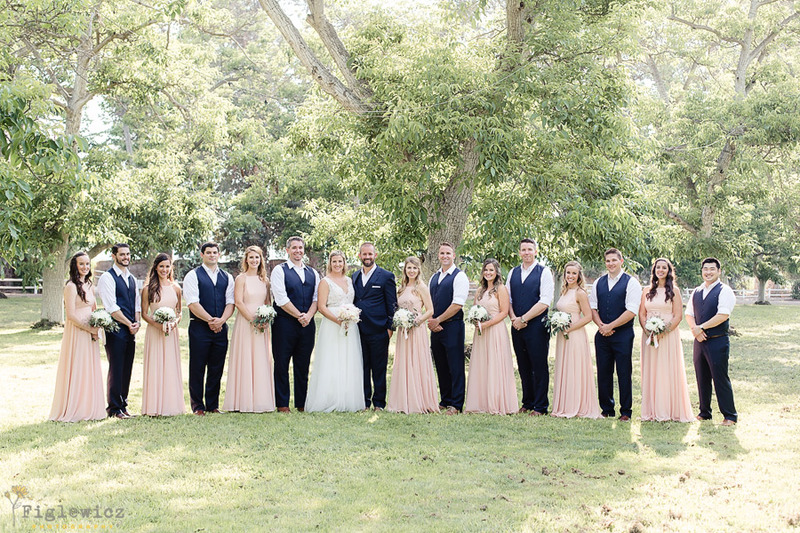 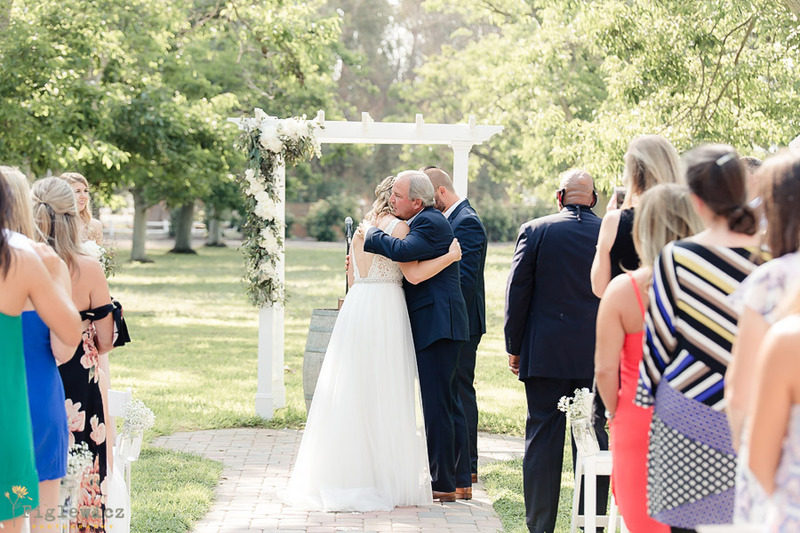 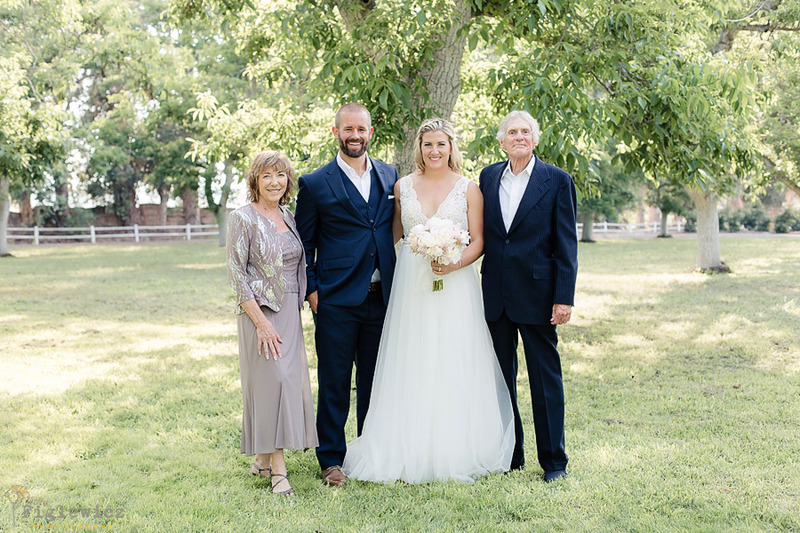 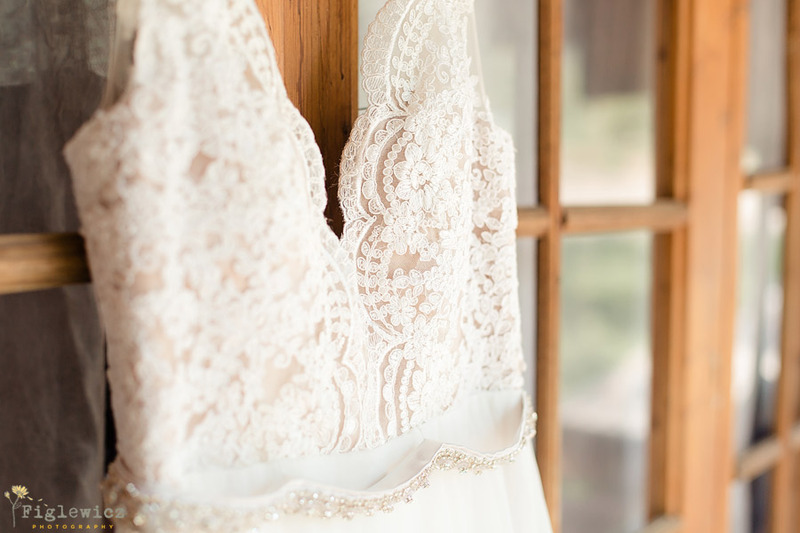 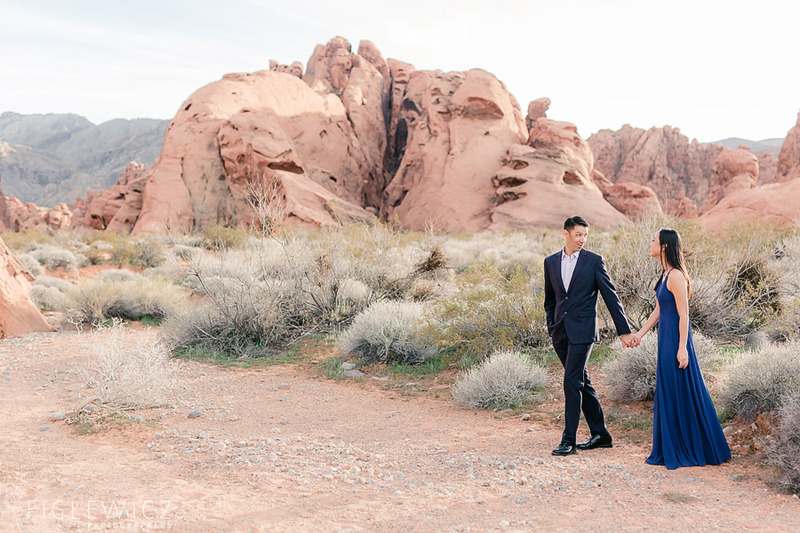 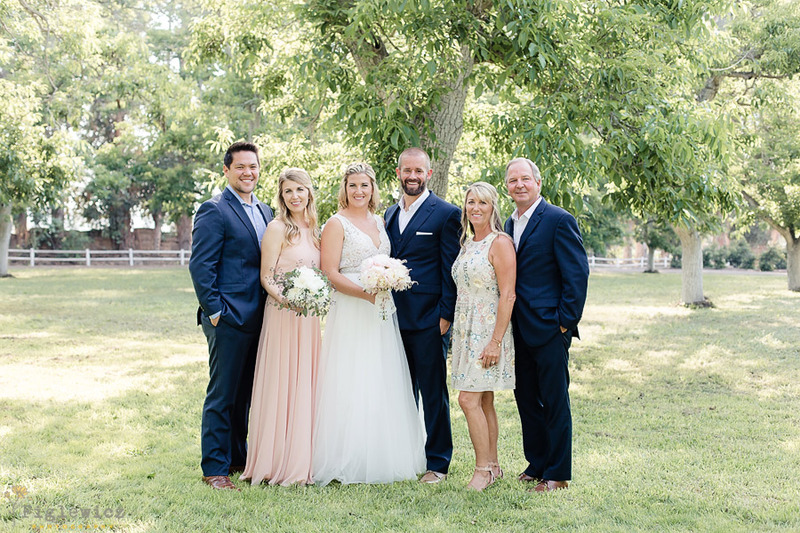 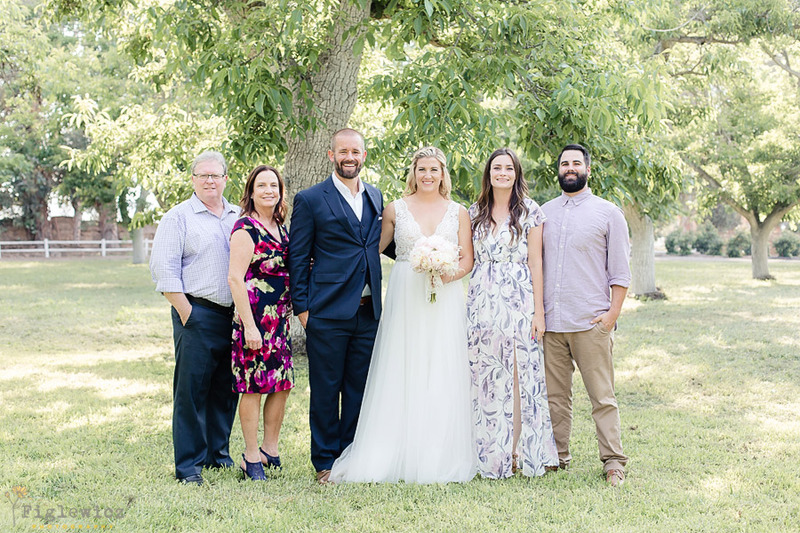 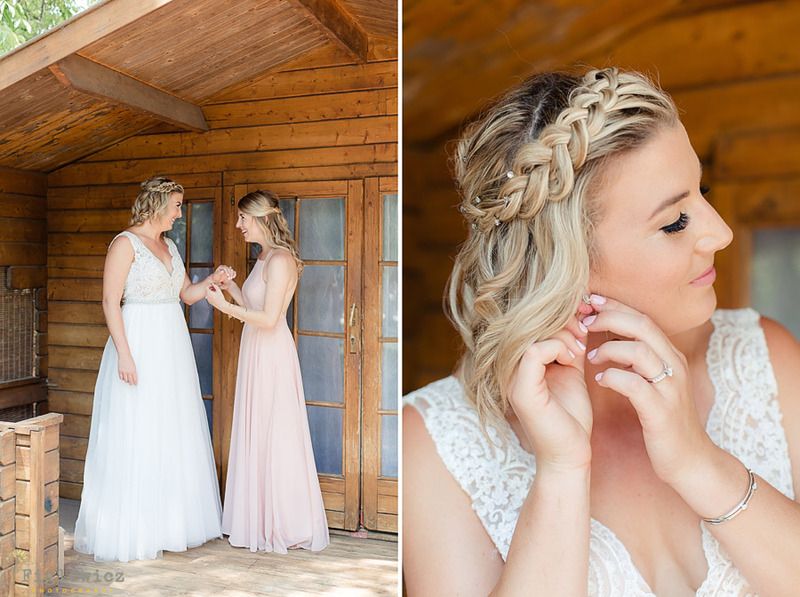 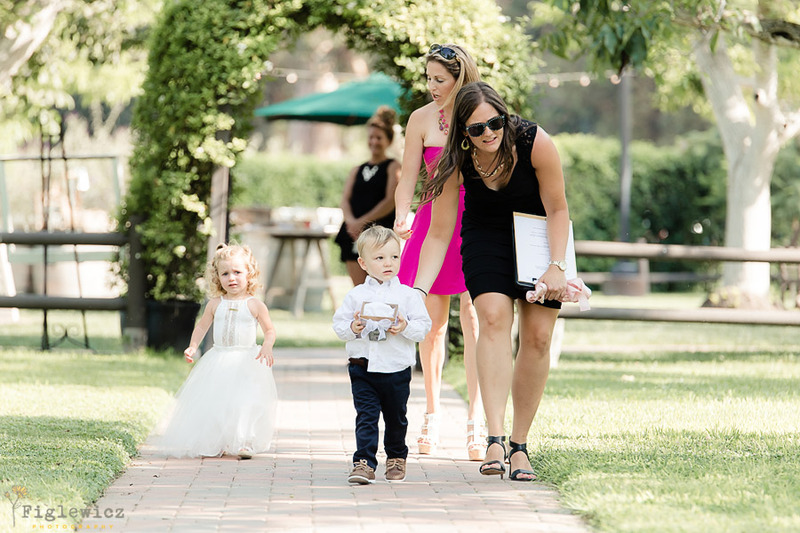 Dani and Michael’s Walnut Grove Wedding was beautiful and full of little details that matched their personalities and created a rustic wedding their guests are sure to remember. 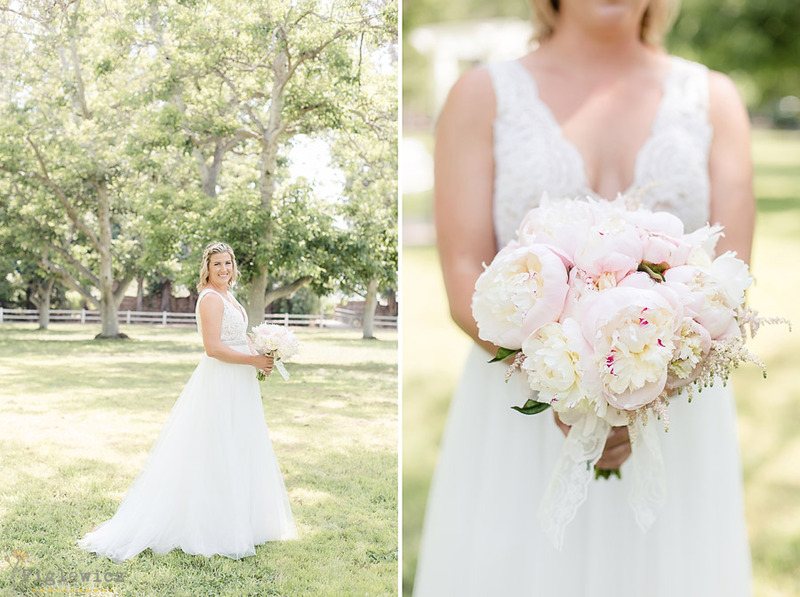 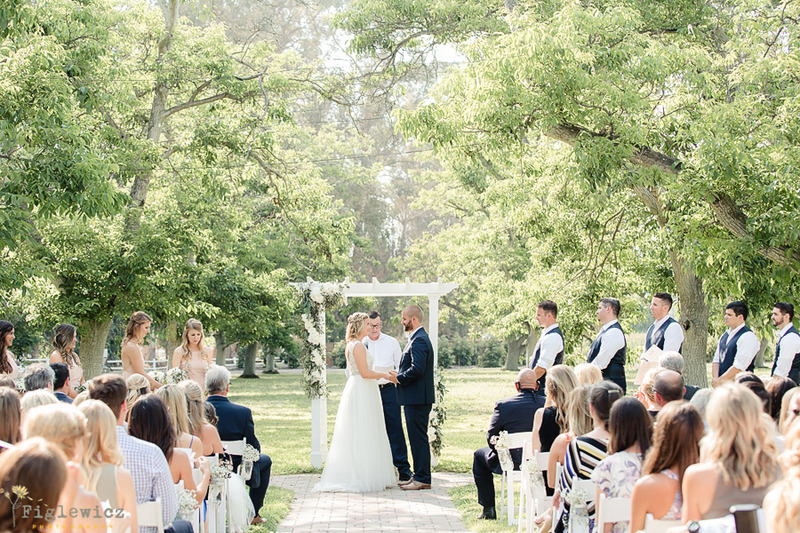 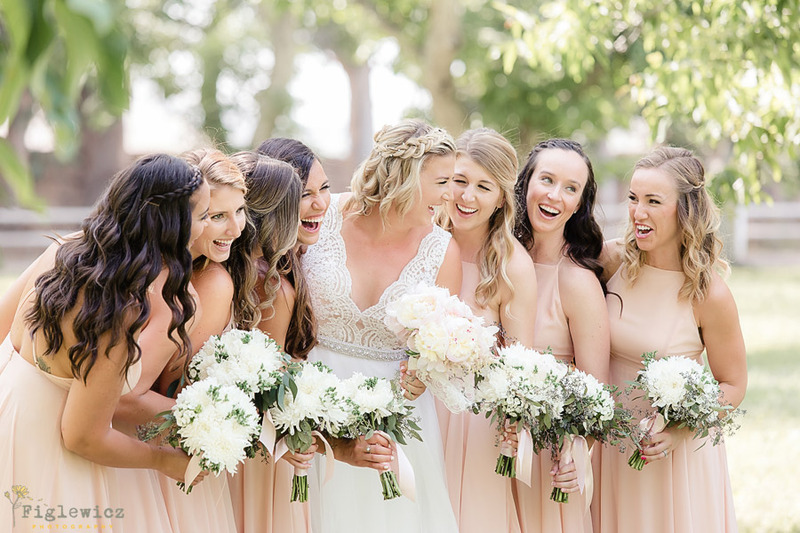 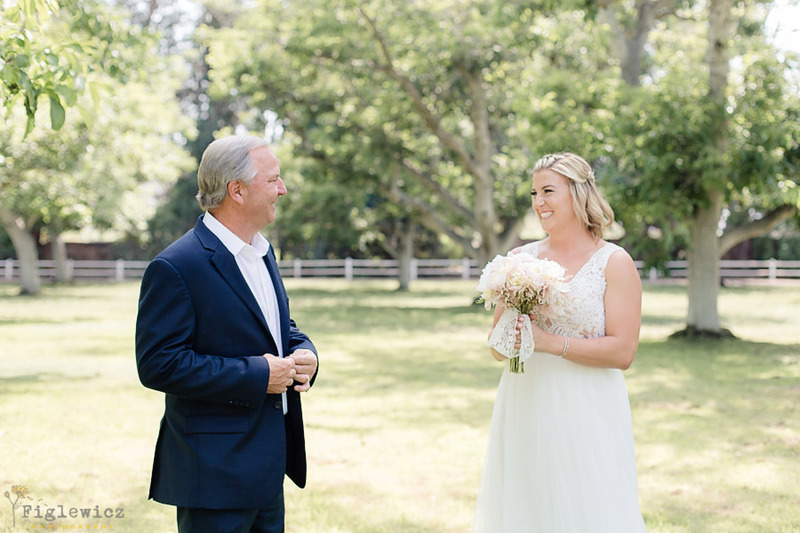 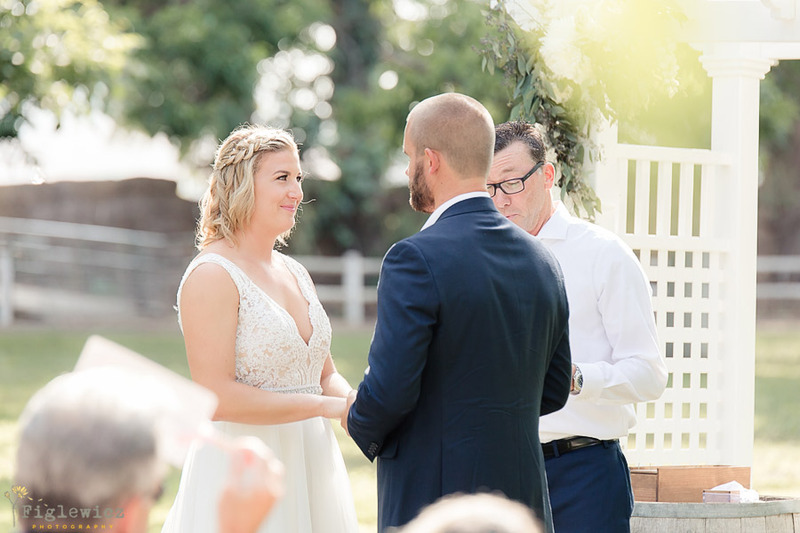 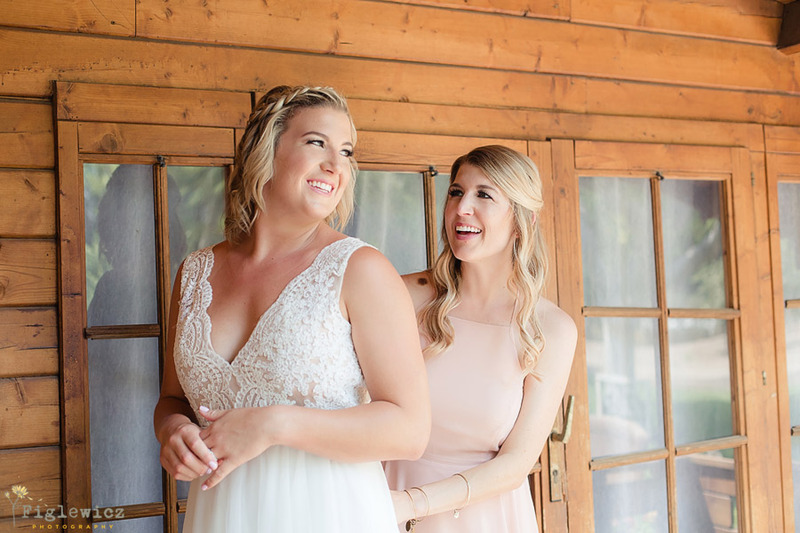 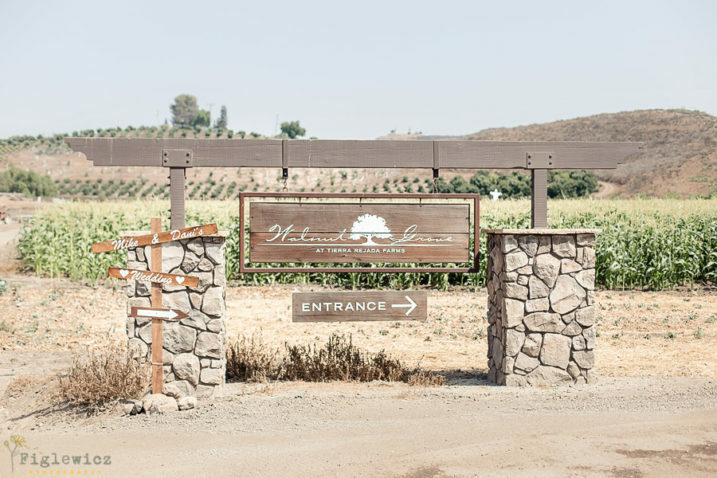 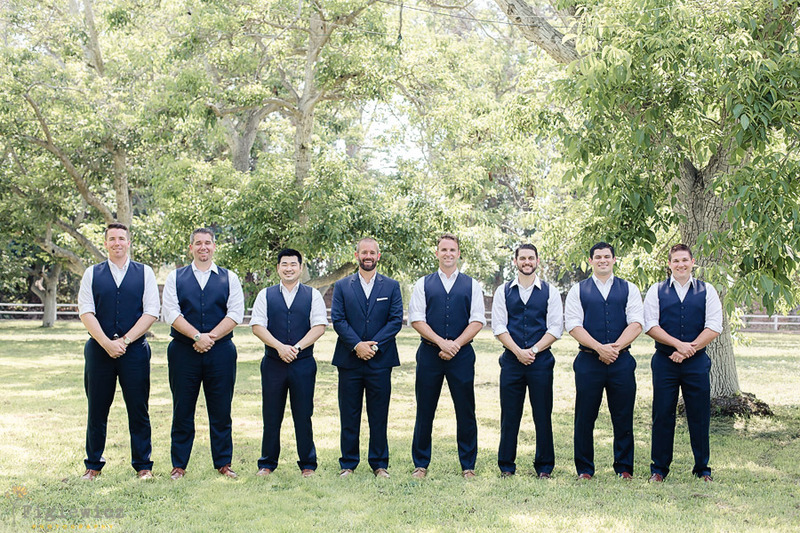 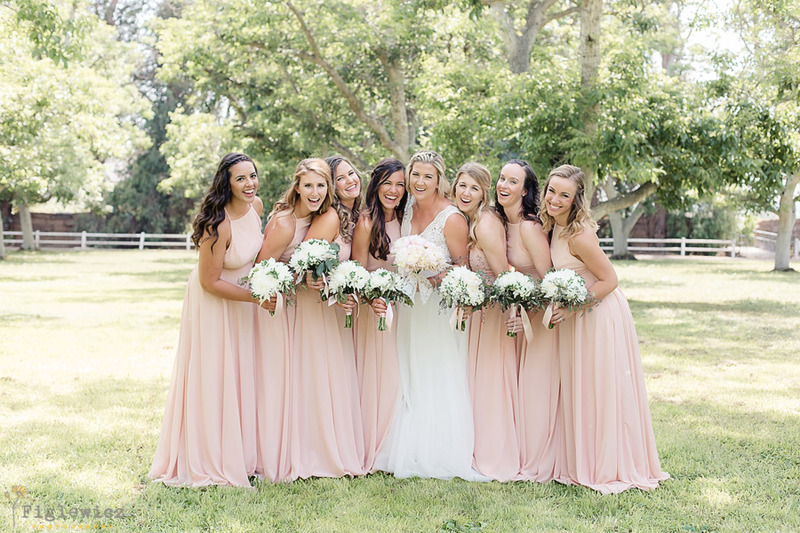 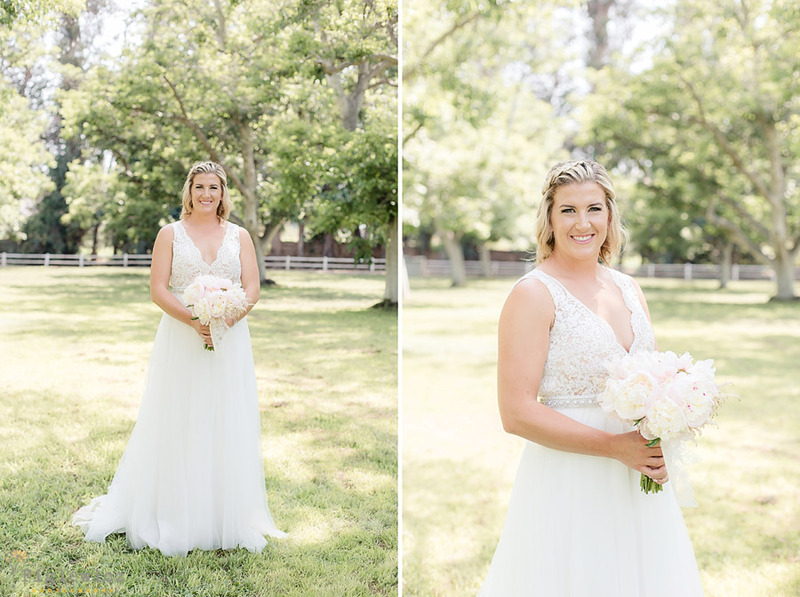 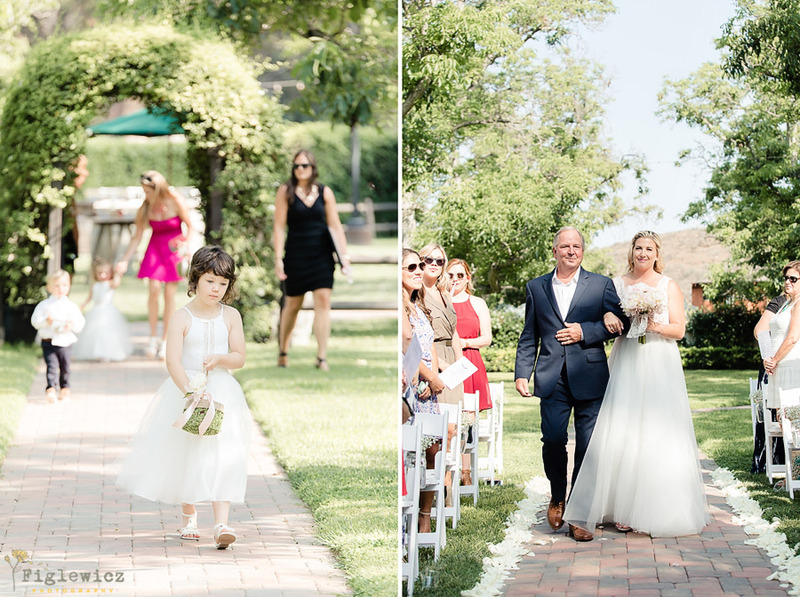 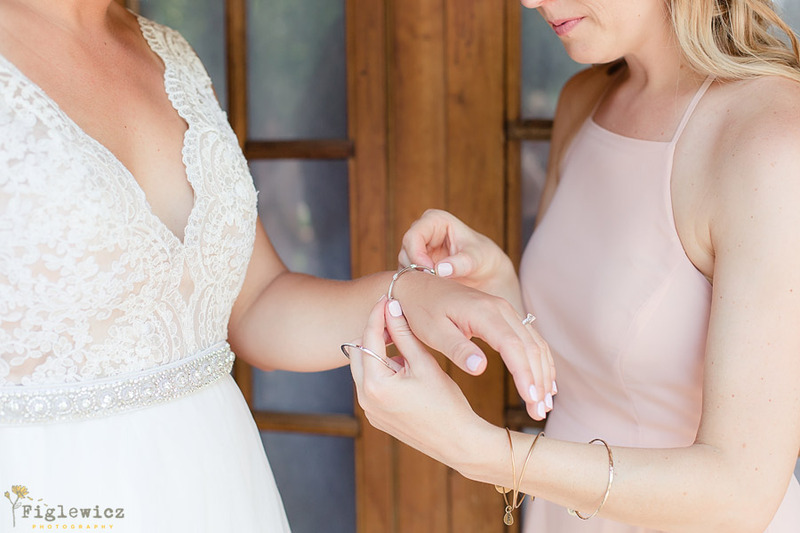 Kaitlin and Dan did an amazing job photographing this Moorpark wedding and we are stoked to share Part 1 of their blog with you!